"By this we know love, because He laid down His life for us. And we also ought to lay down our lives for the brethren. But whoever has this world’s goods, and sees his brother in need, and shuts up his heart from him, how does the love of God abide in him? My little children, let us not love in word or in tongue, but in deed and in truth." The 2012 Winter Mission Team to the Ukrainian Orphanages of the Ukrainian Orthodox Church of the USA returned to the United States of America on December 28, 2012, following ten days of inspiring moments, ministering to the children of Znamianka orphanage in Kirovohrad region of Ukraine. This year’s Winter Mission Team consisted of His Grace Bishop Daniel, spiritual father of the Winter Mission Team; Very Rev. Fr. John Haluszczak of St. Vladimir Ukrainian Orthodox Church in Pittsburgh, PA; Rev. Fr. 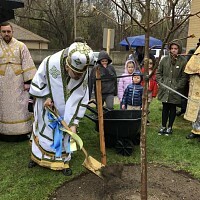 Victor and Pani-matka Ivanka Wronsky of New York, NY; Deacon Vasyl and Dobrodijka Ilona Dovgan of the Three Holy Hierarchs Ukrainian Orthodox Seminary Chapel in South Bound Brook, NJ and Patrick Scannell of St. John the Baptist Ukrainian Orthodox parish in Johnson City, NY. Over the ten-day period the Team worked in the orphanage with the children, sponsoring a St. Nicholas concert; Puppet show presented by Puppet Academic State Theater of Kirovohrad Region, as well assisting with the physical rehabilitation exercises, etc. In addition to the time spent with children of the orphanage, the Team delivered 13 suitcases of humanitarian aid for the orphanage, which arrived as a gift from about a dozen of parishes of the Ukrainian Orthodox Church of the USA in response to the orphanage's request. Pani Tatiana Ivanivna Valko, director of Znamianka orphanage expressed her gratitude to the Team and the faithful of the Church for their continued prayers and support. 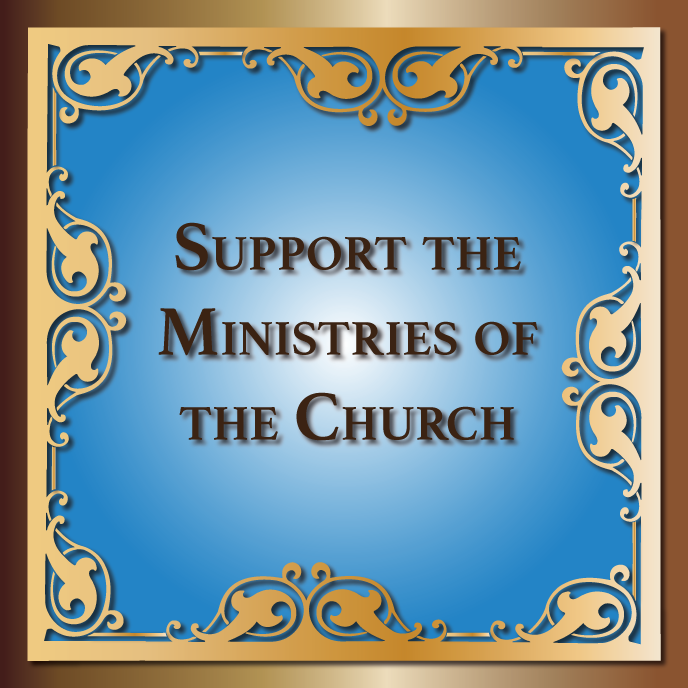 The Mission Team was excited because it clearly saw how the work of the Lord is being done through the efforts and generous donations of the faithful of the Ukrainian Orthodox Church of the USA. The pictures give some idea of what they experienced during their ten days working at the Znamianka orphanage for physically and mentally handicapped children.